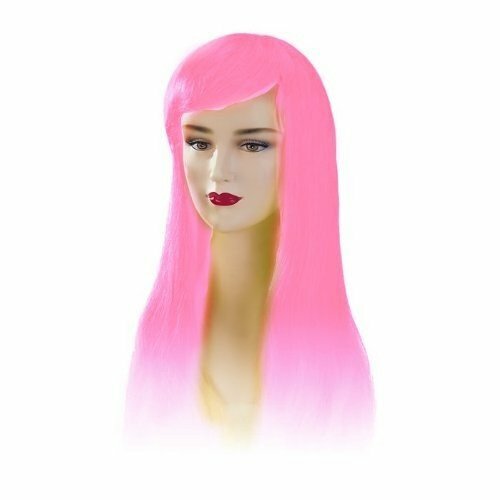 The Hot Pink Stargazer adjustable Jezzabel style fashion wig is a flashy choice to be funky and original with a look that is completely different. The long and sleek style of the wig is perfect for those with short hair that wish their locks were a lot longer, or those with a modest colour that they aren’t seeking to keep hot pink. For daily wear or something for those crazy nights, this is a great choice to match your crazy coloured contact lenses from Petrifeye.